M1 helmet liner - help identify? I’m hoping to get some opinions on a high pressure M1 helmet liner I have. It’s an MSA with khaki suspension webbing, an M.S. & S.M. sweatband and black non-magnetic A washers. It came with half of a United-Carr chin strap. Sounds like WW2, but there is no grommet over the front rivet. I have read various articles on these, and somewhere I read that the lack of the grommet occurred in some WW2 liners. However, most articles state that the grommet is in all WW2 liners and then deleted in post-WW2 liners. I’ve also read that MSA ceased making liners at the end of the war, and so if it’s MSA it’s WW2. But other articles say that MSA, along with Westinghouse and Capac, resumed making liners for the Korean War. If not for the khaki suspension, I wouldn’t think twice that the liner is post-war with some wartime components, but the khaki is clearly original to this liner. Can someone clear this up for me? I appreciate any help. Thanks! Re: M1 helmet liner - help identify? I recall reading before about some MSA liners missing the grommet hole. Most were unpainted liners. Curious if yours is too. No specific explanation as to why (cost savings, quality control issues, etc., have all been theorized). All in all, appears to be an original, WWII era produced helmet liner. If memory serves me correct, the grommet hole wasn't officially dropped from production until around 1958. Thanks for the reply Eric. The liner is unpainted. I didn’t know the grommet continued after WW2 and I’d like to learn more about these. It’s amazing how many subtle differences there are just in helmets & liners and I enjoy reading all the posts from knowledgeable collectors! 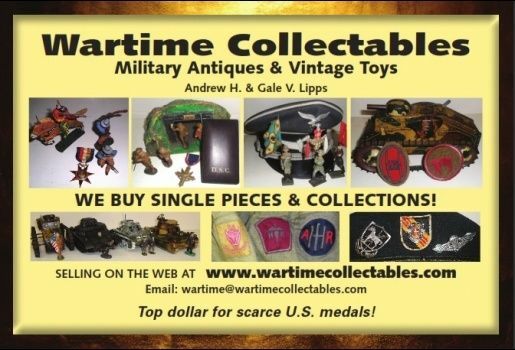 I don’t intend to collect them – I only have the helmet and a few other original WW2 items as accoutrements for my half-track. But I do want everything on the half-track to be original and wartime pieces. I really appreciate your help Eric! Thanks so much. Thank you guys for the help and information. Be careful, though, it can become quite the addiction! I can see how the hobby would be addicting! Thanks for the recommendations on the books. I’ll save that information, just in case. For now though, my current vices are keeping me pretty busy!